Check out the Barclays branches taking part in Disabled Access Day! 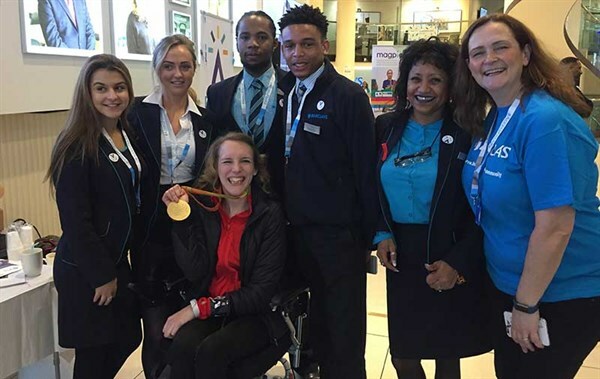 Barclays is taking part in Disabled Access Day 2019! Barclays are the official headline partner of Disabled Access Day! 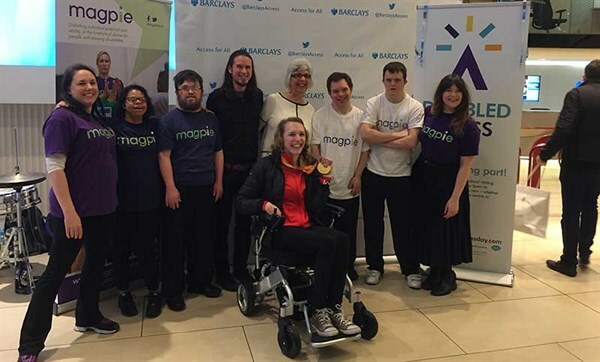 From providing accessible services for customers, to assisting other businesses to become more inclusive, Barclays are truly committed to making a more accessible and inclusive society. We know there are much more fun things to be doing on Disabled Access Day than your banking, that’s why we want to encourage you to come and talk to us any day about how we might be able to make money management more easy or accessible. If you are passing by one of the locations below on #AccessDay, why not come and say hello to our team and view some of the accessible service first-hand. Some of our branches will be joined by local disability organisations and there might be some giveaways and chocolates if you’re quick! Type the branch listed below into the Branch Finder here for directions and opening hours. Whilst you’re there, see if you spot the campaign which will be running on all our ATM screens and in-branch screens. If you remember your earphones, you could also try out our famous Talking ATMs – just plug in and listen the demo! But that’s not all, our Eagle Labs are getting in on the #AccessDay action! A workshop for start-ups and scale-ups to learn from Barclays; a company with the ambition to ensure no one is left behind in an increasingly digital landscape. The session will be an opportunity to find out more about what accessibility is, who benefits from it and what the main business drivers are. You will be given an introduction to some of the key considerations on how to create inclusive digital products / services, ensuring your business can reach the broadest demographic of clients, whilst also differentiating itself in a competitive market place. If you are interested in attending one of our sessions please contact your nearest site from the list below for further details. Celebrating #AccessDay 2019 in London!